Coming up this autumn, Hélène will return to Asia on a tour including concerti performances and recitals across China, Japan, Taiwan and Korea. She begins the tour in October with the Taipei Symphony Orchestra and Mihail Gerts, performing a programme including both Beethoven’s Piano Concerto no.4 and Ravel’s Piano Concerto in G. Heading to Seoul, she will join the KBS Symphony and Yoel Levi for concerts at Seoul Arts Center and Lotte Hall, and then on to China where she performs with the Shenzhen Symphony Orchestra. With the NDR Elbphilharmonie Orchestra and Alan Gilbert, Hélène will perform at the Shanghai Concert Hall, Kyoto Concert Hall, Suntory Hall, Nagoya Shimin Kaikan and the NHK Hall. She finishes off the tour with recitals in Japan. 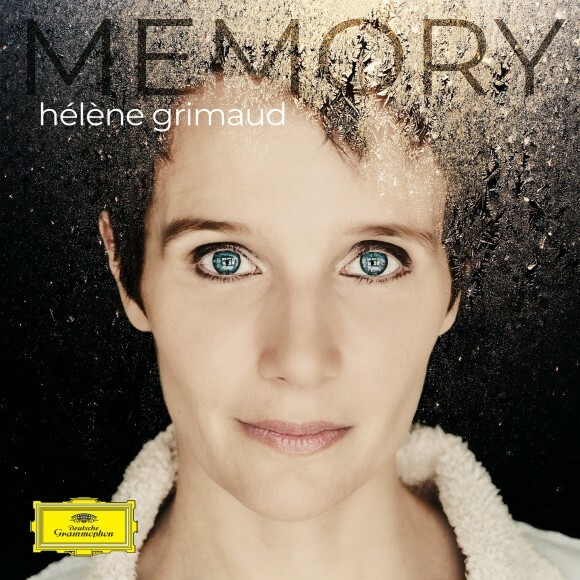 Hélène Grimaud made her debut in Gstaad in 2003 with Brahms’ First Piano Concerto, followed ten years later by a performance of Ravel’s Piano Concerto with the LSO. 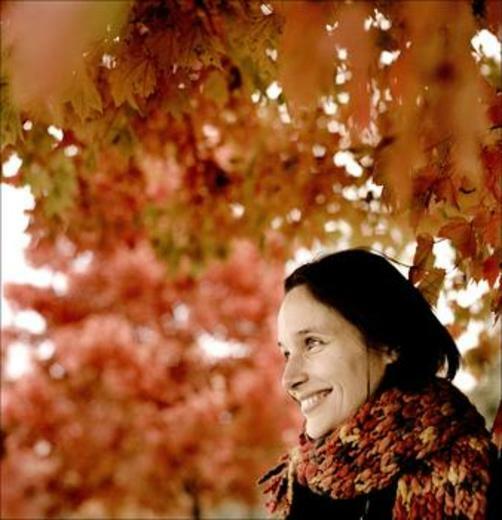 She performed a recital of Bach and Beethoven in 2009, in 2011 she appeared with Sol Gabetta (prelude to a magnificent recording), and in 2013 she performed Beethoven’s Fourth Concerto with the Basel Chamber Orchestra. 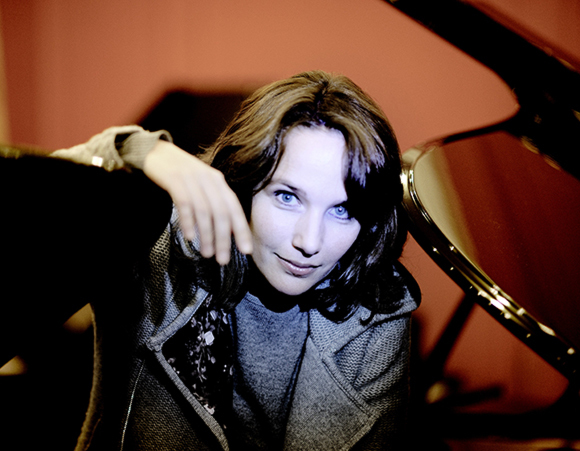 Hélène Grimaud is back to perform a recital inspired by the theme of water in the church in Saanen on August 6th. 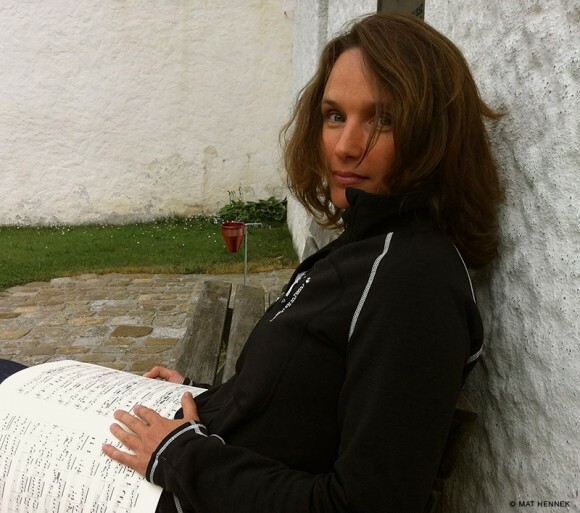 The programme features works by nine composers: it opens with Berio’s Wasserklavier and includes Takemitsu’s Rain Tree Sketch II, Fauré’s Barcarolle No.5, Ravel’s Jeux d’eau, “Almería” from Albéniz’s Iberia, Liszt’s Les Jeux d’eau à la Villa d’Este and the first movement of Janáček’s In the Mists, as well as Debussy’s La cathédrale engloutie. After the intermission, audience will hear Brahms’ dramatic Sonata no. 2. On Saturday June 30th, Hélène returns to Bravo Vail! Music Festival in Colorado, this time joining Dallas Symphony Orchestra and Cristian Măcelaru in a programme of Ravel’s Piano Concerto in G, and Tchaikovsky’s Symphony No. 5. 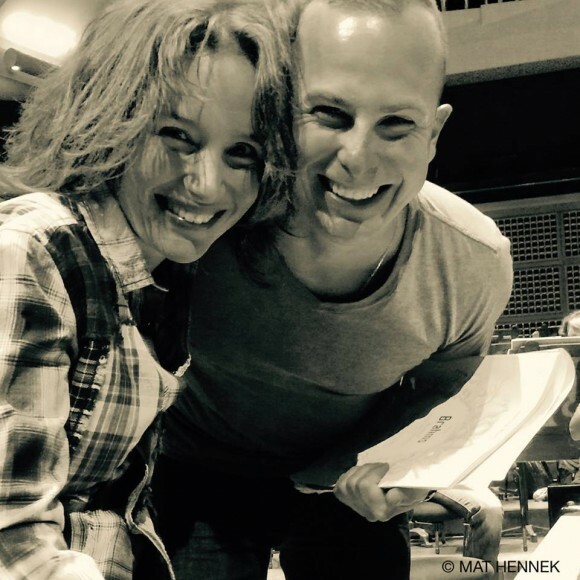 Hélène and Yannick Nézet-Séguin have performed together all over the world, and this spring brings more of their artistic connection, performing monumental works of Beethoven and Brahms, in concert halls across two continents. Their collaboration has been so successful that Yannick’s home Orchestre Métropolitain in Montreal has just been awarded the Opus Prize for “Concert of the year – classical, romantic, postromantic, impressionist music” for Yannick’s and Hélène’s performance of Bartók’s Piano Concerto No. 3. In May this year, Hélène will return to Philadelphia where she performs Beethoven Piano Concerto No.4 and Brahms Piano Concerto No.1 with Yannick and the Philadelphia Orchestra at Verizon Hall. The orchestra will then embark on a European tour with Hélène, performing Brahms Piano Concerto No.1 in Brussels, Luxembourg, Paris, Dusseldorf, Hamburg, Vienna and Haifa.